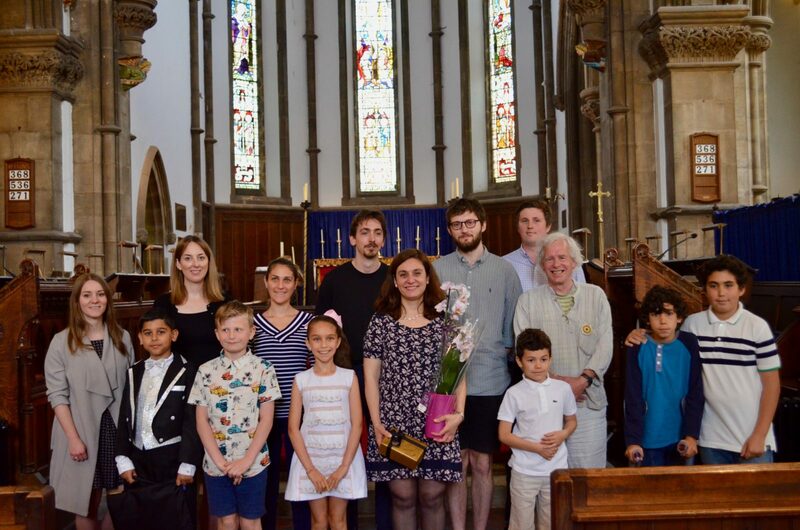 On Saturday 19th May 2018, total of 16 gifted piano students played pieces from Bach to Smetana, including some pieces from piano methods and a world premiere composition for children by Dr. Ana R. Fontecha. The concert took place at St. Lawrence Parish Church in St. Lawrence Street, York. Great performances by all the PPMA students, gorgeous piano, stunning venue. An afternoon to remember! ← The PIÙ PIANO piece of the week!